Is This Oge Okoye’s Mum and Her Best Friend??? 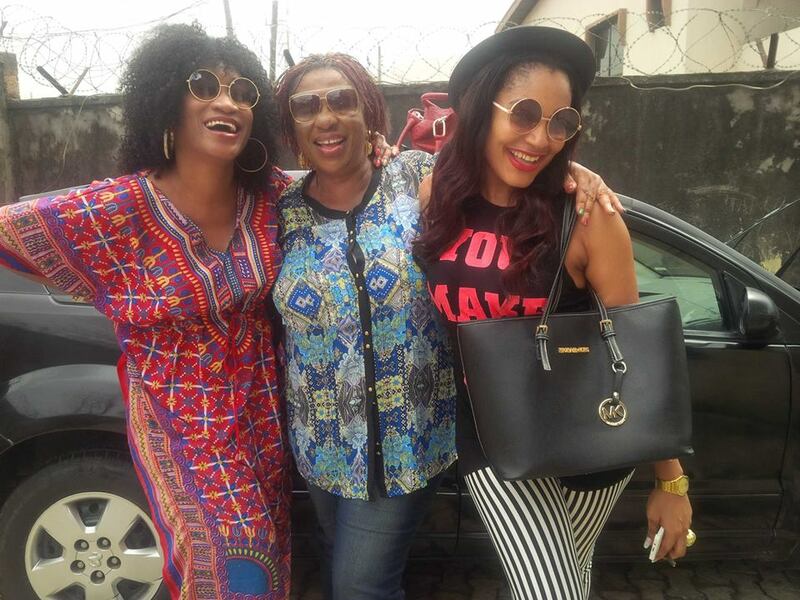 This entry was posted in Entertainment, Fashion trends and tagged Is This Oge Okoye's Mum and Her Best Friend?? ?.